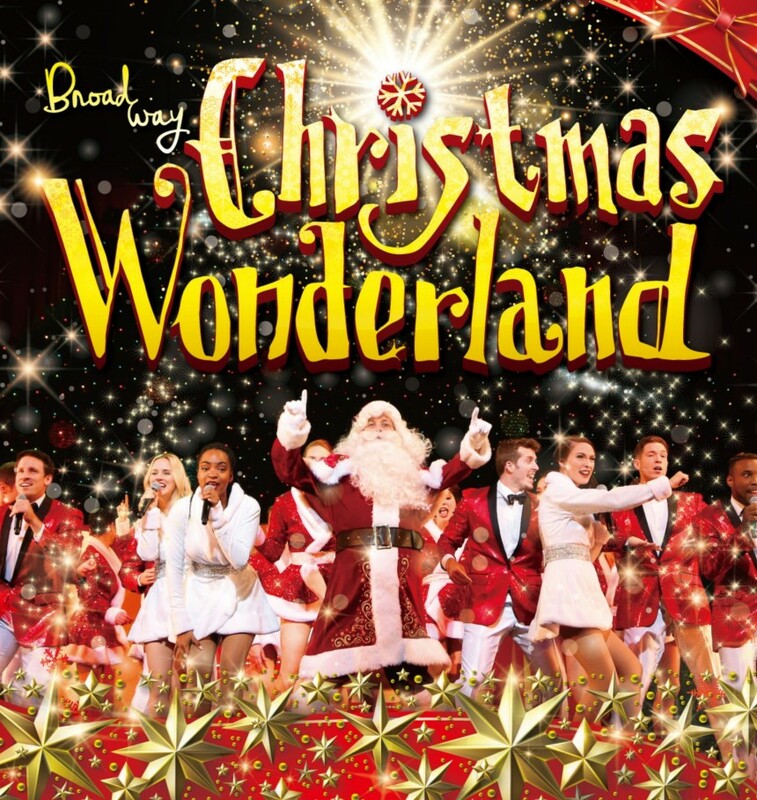 “Broadway Christmas Wonderland” is coming back to Tokyo! Have a wonderful Christmas time at Theatre Orb! In 2016, “Broadway Christmas Wonderland” had its premiere in Shibuya as the very first world-class Christmas show in Japan and is now becoming our new Christmas feature just like “Radio City Christmas Spectacular” which has been loved for over 80 years in New York. The show opens on Saturday December 15th at Tokyu Theatre Orb (Shibuya Hikarie 11th floor) and runs through Monday December 25th. Please visit the official website for the ticket information.